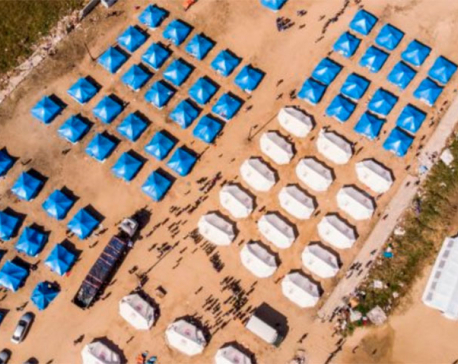 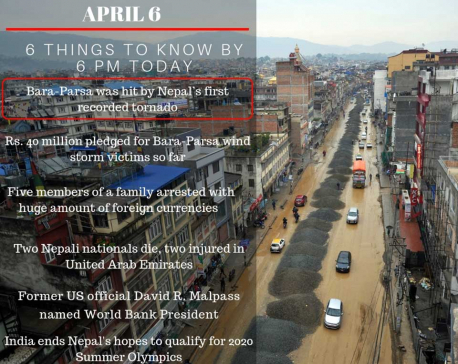 JOHANNESBURG, April 11: The World Bank estimates the direct economic losses from Cyclone Idai in Mozambique to range from $656 million-$773 million (590.26 million pounds), covering damage to buildings, infrastructure and agriculture, a note sent out via the United Nations said on Thursday. 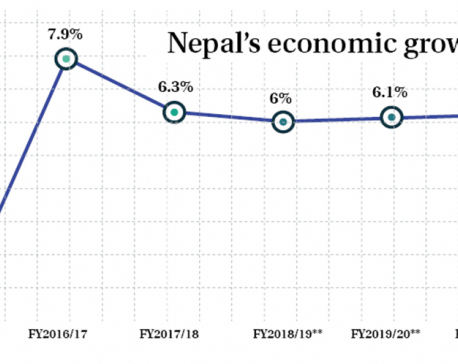 KATHMANDU, April 9: The World Bank has pointed out five major risks to the economic outlook of Nepal including reform implementation constraints and vulnerability to natural disasters. 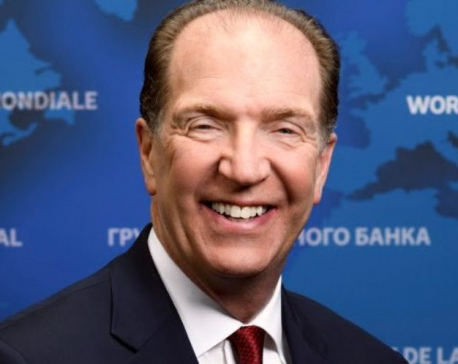 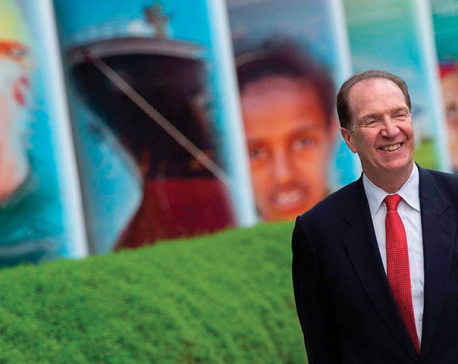 KATHMANDU, April 6: David R. Malpass has been picked as the new president of the World Bank Group for a five-year term beginning on Tuesday, the World Bank Group said. 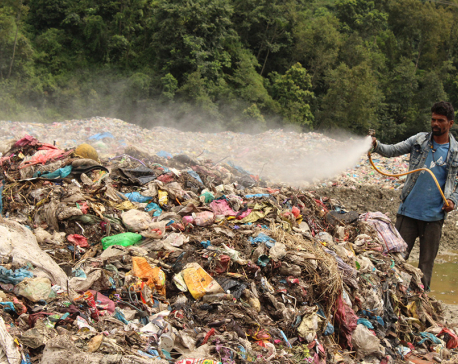 KATHMANDU, Feb 1: The World Bank has approved a grant of US$ 5.61 million, approximately Rs 637 million, and an additional $2 million, or nearly Rs 226.96 million, in loan from its Strategic Climate Fund (SCF) to help Nepal diversify its energy sources to renewables. 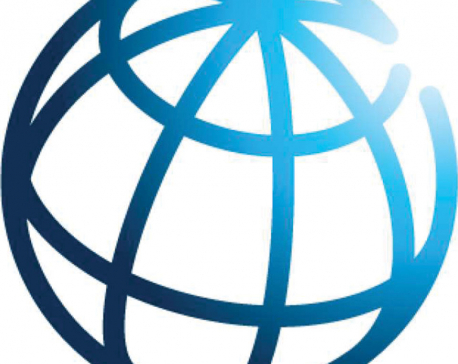 KATHMANDU, Jan 24: Nepal has secured its voting rights by deciding to purchase an additional 309 unit of shares in the International Bank for Reconstruction and Development under the World Bank Group. 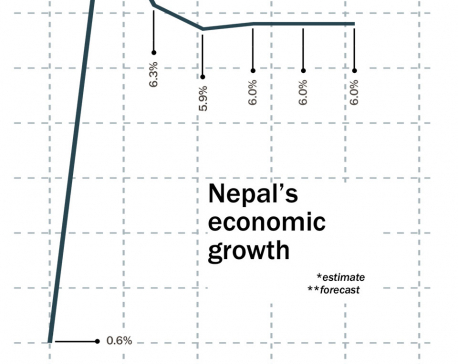 KATHMANDU, Jan 11: The World Bank has made an upward revision of Nepal’s economic growth projection to 5.9 percent in the current Fiscal Year 2018/19, up from its earlier forecast of 4.5 percent in June 2018. 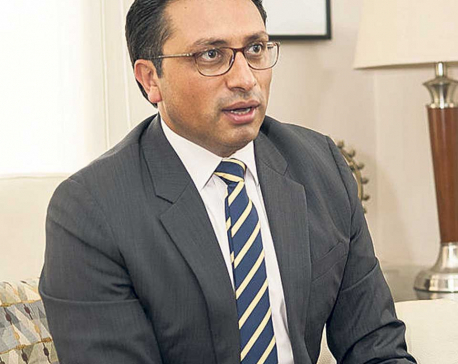 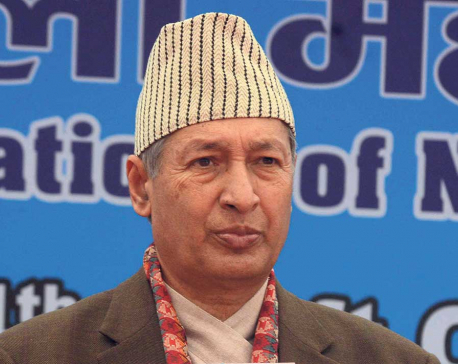 KATHMANDU, Nov 18: Criticizing the World Bank Group's Doing Business Report 2019 that sent Nepal's performance in the global ranking five spots down, Minister for Finance Yuba Raj Khatiwada has vowed to make the Washington-based multilateral development bank review its ranking for the country. 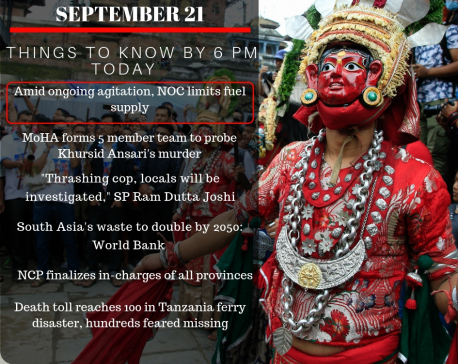 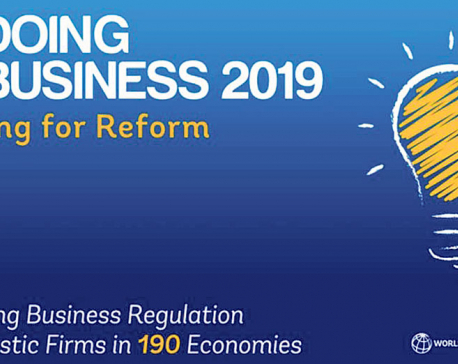 KATHMANDU, Nov 17: The government has expressed concern over the report, 'Doing Business', prepared by the World Bank. 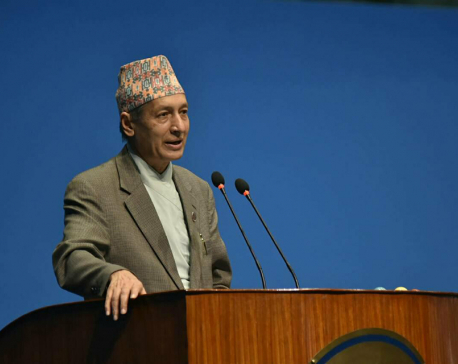 KATHMANDU, Nov 17: Calling upon investors to invest in Nepal, Finance Minister Yuba Raj Khatiwada has said that the country’s macroeconomic system is now stable and the tax system is credible. 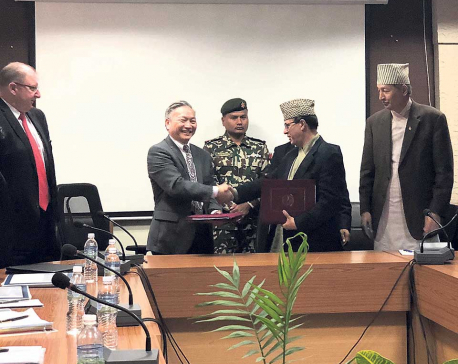 KATHMANDU, Nov 15: The government has signed two agreements with the World Bank to implement road and food security projects worth US$ 155.7 million. 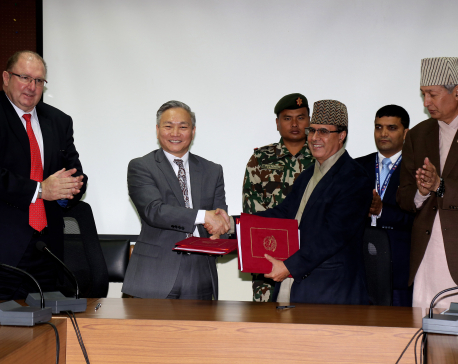 KATHMANDU, Nov 14: The Government of Nepal and the World Bank have signed two agreements totaling US$ 155.7 million (equivalent to 18 billion Nepalese Rupees) today. 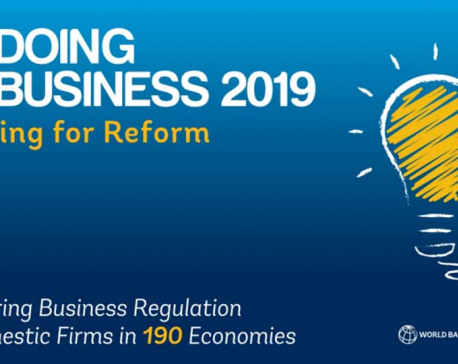 KATHMANDU, Nov 1: Nepal has fallen five places down to the 110th spot in the World Bank’s latest global ranking on the ease of doing business.